- "Readers of all ages, and stages will enjoy this wonderful story. 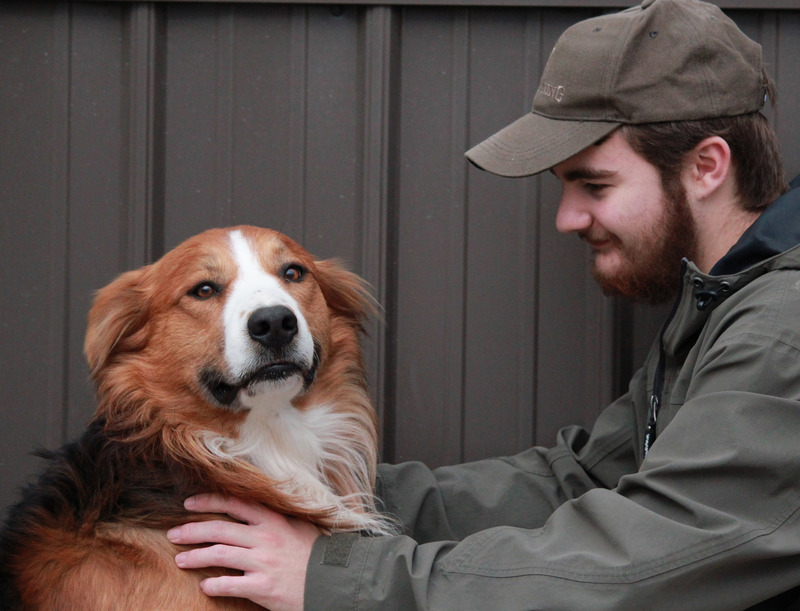 The characters are wholesome, encouraging, and kind of heart; something that is very important to our family." - "The illustrations are beautiful and help spark the imagination as you read along. The quality is outstanding and VERY professional. Our family looks forward to the continuation of the series and watching this gifted author." - "What a wonderful read for anyone who has been told they are old and useless and have no purpose anymore. This is a story about a steam engine that was made for a greater purpose that led to a more fulfilling journey. I kept thinking of the beloved classic, "The Little Engine that Could" and found myself cheering the main character on. I love that the series teaches on some actual railroad history in the Ozark Mountains area. 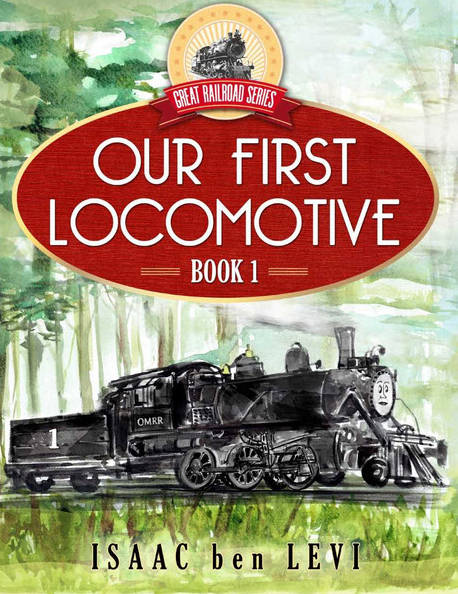 This would be wonderful supplementary material for homeschoolers who are learning on the history of the railroad, or for anyone who loves trains as much as the author of this series. The additional materials to further learning and enjoyment offered at the back of the book are a plus! I look forward to reading more of this series in the future." - "All my grandchildren are fascinated with trains. This was a wonderful story to read to all of them. They range in ages from 3 to 7 and were captivated just as I was to follow the journey of this treasured locomotive. Beautiful illustrations with a story to match. I look forward to reading more from this Series." - "As a fan of historical fiction I found this book to be enchanting. It blends historic fact with fantasy that all ages can relate to. I love the message in the background that one is never too old to be useful and achieve success. The intelligence of the young writer appears in many different shapes and forms. I would recommend the story to all regardless of gender or a deep interest in trains. I look forward to the next book release. Congratulations to the author." - "What a great book! My wife and I both read this book and we loved it! Isaac ben Levi, you definitely know how to draw your audience in. We really did love it. When it came to the end, we both wanted more! Please, tell us ... is there going to be a sequel? Go #1!" - "Highly recommend! Wonderful reading for our sons, ages 5 and 9. Story line is engaging and pictures include authentic detail. Love the ties to actual history of the Ozark Mountain Railroad. Looking forward to other books in this series. Thanks to the author for including the free coloring pages on his website. And the Lego build is pretty cool, too!" - "Though I believe it's intended more as a read-aloud for younger children, both my 12- year-old and 9-year-old daughters loved this book. The story is engaging and the language is not dumbed down in any way. We are eager to read the next installment of Andrew's adventures when it is released." - "A great story from the eyes of a locomotive. Couldn't put it down once started reading it. Great gift for a child." To order a copy of "Great Railroad Series: Our First Locomotive, Book 1" please visit the image link below.